Belmont’s School of Humanities has been busy preparing for the 15th annual Humanities Symposium set to take place Sept. 19-Sept. 26. The event is structured around the central theme of technology and how it has impacted the meaning of humanity. Several topics that will be explored include artificial intelligence, virtual reality, technology’s effect on language, online classes and the digital impact hitting traditional libraries and writers across the globe. The symposium will begin with the Monteverde Plenary Address given by Professor and Director of the Asian Studies Program Dr. Ronnie Littlejohn. He will introduce the theme and discuss the history of technological fascination beginning with its emergence in ancient Chinese texts. The events will then continue throughout the week featuring student panels, writing workshops, faculty presentations and film screenings. Additionally, there will be a writing contest offered and a viewing of the first episode in the weekly “Star Trek” series. 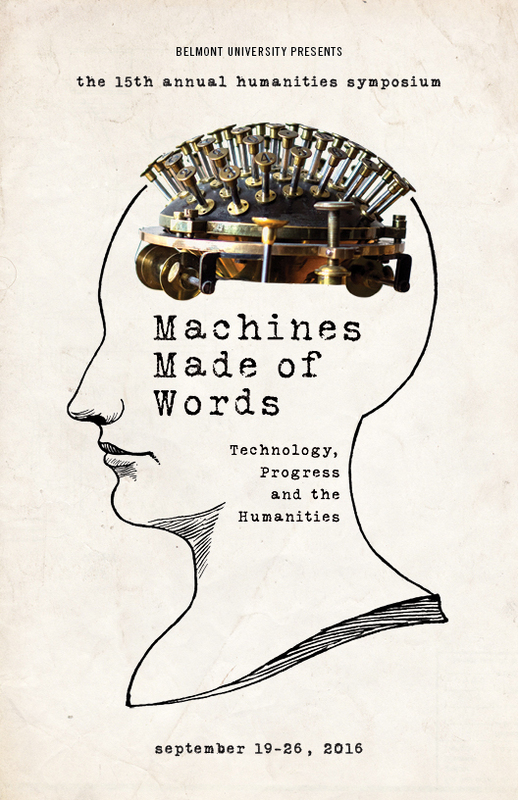 This year’s symposium also incorporates a number of featured speakers, including poet Neil Aitken, linguist Dr. Carl Blyth, historian and author Dr. Michael Bess, podcast creator and Belmont graduate Dr. Eric Detweiler and Digital Humanities Professors Drs. Amy Earhart and Andrew Jewell. Chair of the Department of English Dr. David E. Curtis, who has been involved with planning the symposium, discussed how this year’s theme coincides with several questions and concerns that have been explored in the humanities over the course of its evolution. The symposium will conclude on Sept. 26 with a reflection and discussion of the themes from the events led by the Symposium Committee. For more information on individual events included in the symposium, click here.